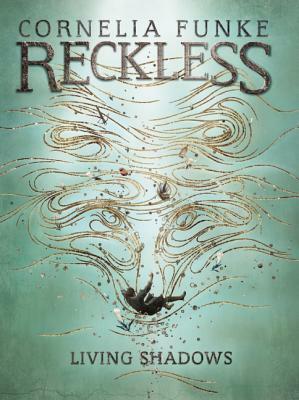 Jacob Reckless returns once again to the Mirrorworld — filled with profound characters, extraordinary creatures, and epic life-or-death treasure hunts that could only come from the mind of the master storyteller of our generation, Cornelia Funke. Jacob Reckless has only a few months left to live. He's tried everything to shake the Fairy curse that traded his life for his brother's — legends such as the All-Healing Apple, the Well of Eternal Youth, the blood of a northern Djinn. And yet hope after hope is extinguished. After months of fruitless searching, Jacob journeys through his father's mirror one final time to deliver the bad news to Fox. But there they hear of one last possibility — an item so legendary that not even MirrorWorlders believe it exists: a crossbow that can kill thousands, or heal one, when shot through the heart. But a Goyl treasure hunter is also searching for the prized crossbow. Jacob must find it first — and somehow convince Fox to do whatever it takes to save him.